Talking about Fuzion is talking about life in Argentina: its sophistication, its history, its diversity, its culture. Fuzion is not just a mirror of that rich mosaic; our wines are a celebration of it. We believe in making wines that pay tribute to our team and the country we love. Argentina’s rich culture is a unique expression of the old and the new world, and so is Fuzion. It’s a crossroads in a bottle. When discovering Fuzion, you’ll fall in love with Argentina. 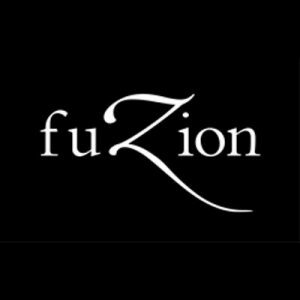 Fuzion’s wines are made from grapes from a number of producers in the Mendoza region of Argentina, carefully selected to make the most of the characteristics of the region then expertly made by their passionate team.